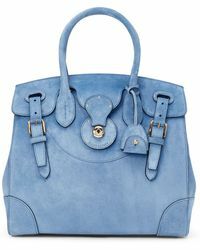 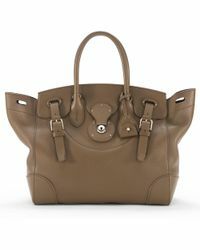 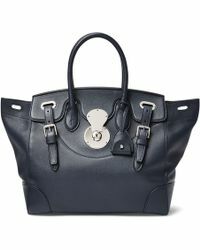 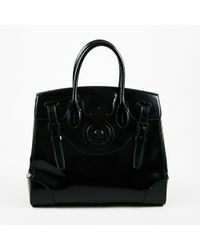 Ralph Lauren's Ricky collection features a range of bag silhouettes, all with the label's signature logo-engraved lock. 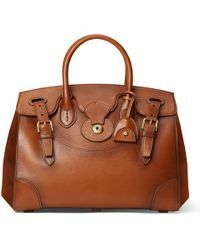 Seasonless yet entirely modern, the Ricky collection blends luxury with refinement through its use of high-quality materials and handcrafted Italian-made construction. 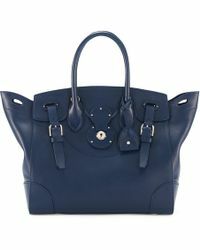 The drawstring bag is perfect for every day, featuring a removable top handle and cross-body strap, while the Soft Ricky tote is detailed with sides that can be tucked in or folded out. 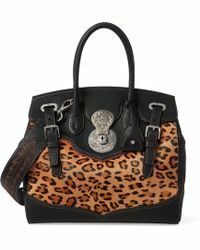 Use the zip and envelope clutch for nights out and the ID chain bag for adding attitude to city looks.